I’m a huge fan of technology and am always excited to see new products coming to market, especially with so many wearable tech and connected home devices being launched at the moment. This Christmas there are a number of great gadgets in retail now available to buy for you or the family. It’s always a great opportunity to upgrade on your gadgets and take advantage of the advances in speed, functionality and integration with your busy lifestyle. 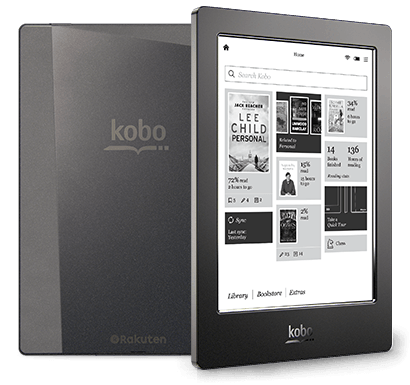 The latest product from the Canadian manufacturer boasts an impressive 265 PPI (pixels per inch) which beats rival product Kindle Paperweight (212 PPI), providing a much clearer, larger paper-like screen, though it’s a little heavier than the Kindle. Perhaps its most useful feature is that it’s waterproof, meaning people who would like to use their eReader by the pool or in the bath can finally relax and enjoy their reading anywhere, anytime. A new addition to the wearables market, Runsense and Pulsense offer a complete wearable package for the first time. Runsense is aimed at runners and includes an inbuilt GPS system to track performance and offer accurate real-time data on screen. Runsense is a serious product for fitness enthusiasts, while Pulsense is useful for anyone looking to improve their fitness and track their general health. The Runsense monitors your individual technique to help improve performance, and has a huge battery life of 30 hours with GPS activated. 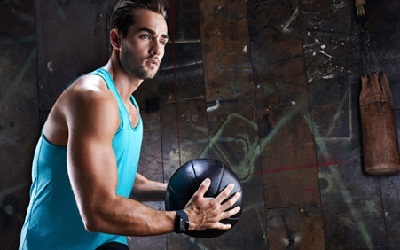 Pulsense is an activity monitor, rather than a dedicated running tracker. The Pulsense tracks heart rate and movement to calculate calories burned throughout the day and monitors everyday activity (including sleep patterns) to give users an accurate picture of their fitness to enable improvements where needed. The Pulsense is one of the first activity trackers to include an inbuilt heart rate monitor, adding a vital feature to the wearables market. 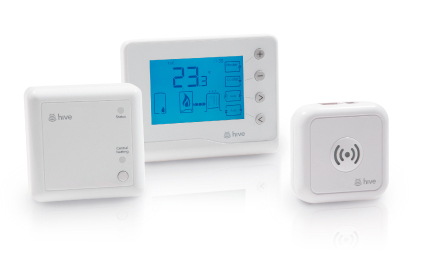 Hive is a simple-to-use device which enables cost-conscious consumers to have full control over their heating. By being able to remotely control heating from anywhere with an internet connection or 3G, people can save up to £150/year on their heating bills by only having the heating on when it’s needed, rather than on a fixed schedule. The price even includes set-up of the device, so factoring in potential savings, there’s few reasons not to invest in one this Christmas. 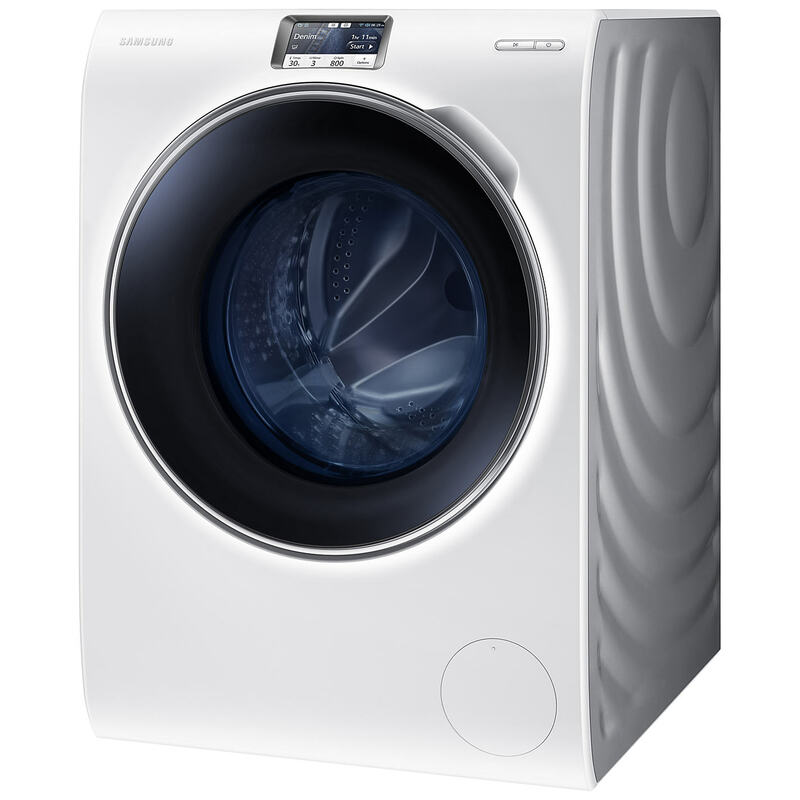 The Samsung WW9000 ecobubble is a top of the range washing machine, and you get an awful lot of washing machine for the money. Growing families with a lot of washing will benefit from a number of time- and money-saving features. Its touchscreen removes the complicated array of buttons you find on some washing machines and its customisable settings can be set as favourites, meaning you can start a wash within seconds of loading the drum. It even detects how heavy the load is and adds the right level of detergent to each wash. It also works with Samsung phones to keep track of how a wash cycle is progressing and can be remotely started and stopped. Other features include Samsung’s ecobubble technology which dissolves detergent at lower temperatures, removes dirt more effectively and enables quicker washing. It’s also a very quiet device. Its intelligence, convenience and design make it a great gift-to-self for parents of large families. 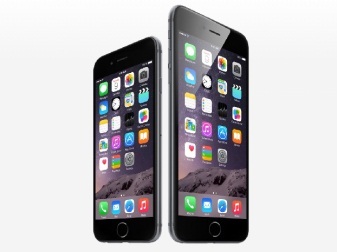 It’s hard to leave out Apple’s newest iPhone design in a list of best gadgets this Christmas. The sleek new design with a crisp display far exceeds what the competition can offer. IPS Retina HD technology is the cutting edge of phone design. The quality of the display is as good as a MacBook Pro. The display is also less saturated than other similar phones, producing deeper, darker colours and sharper text. The battery life is also excellent, especially given its size, and can easily be used for a full day without the need to recharge. Ultimately, it’s the best iPhone to date, and finally gives Apple users a choice when it comes to handset size – something Android users have been boasting about for years. 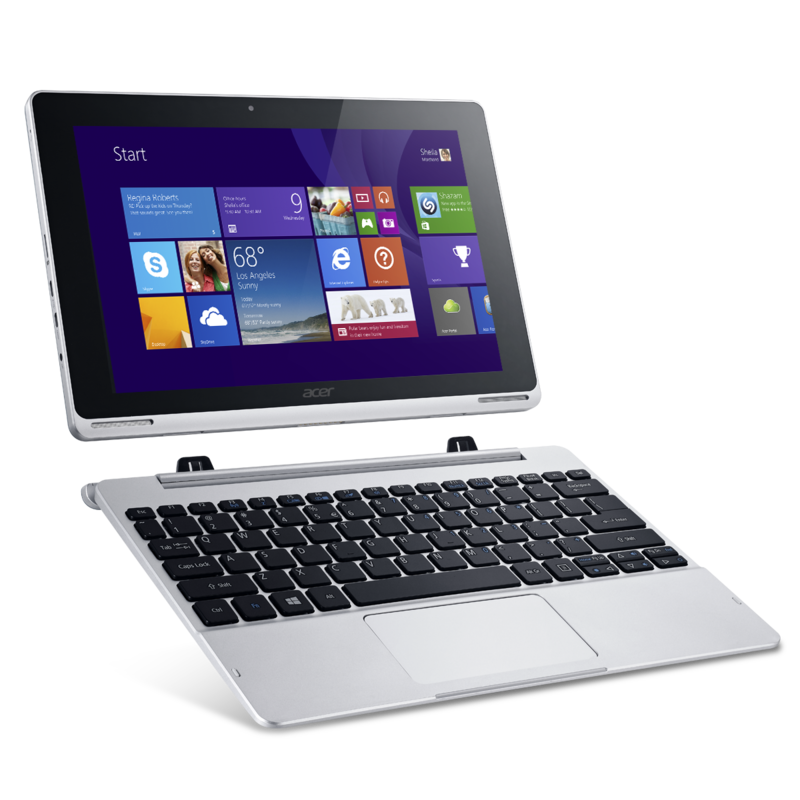 The new Aspire Switch 10 is a hybrid between tablet and laptop, with a detachable screen for those who want web browsing and word processing on the go. Battery life is fairly impressive for a hybrid device, as it can last around six hours streaming HD films. The magnetic hinge which connects the tablet and keyboard is high quality. Buyers can choose between a 32GB and 64GB model, however it also has a micro SD card slot and an optional 500GB hard drive in the keyboard, meaning there’s more than enough storage space for films and photos. It comes with Windows 8.1 and is an affordable proposition for those who prefer tablets, find laptops too cumbersome, but require a laptop’s functionality from time to time. The Magimix juicer is a versatile addition to a kitchen, functioning as a juice extractor, coulis maker, citrus press, and smoothie maker. It pours right into the glass making preparation easier. 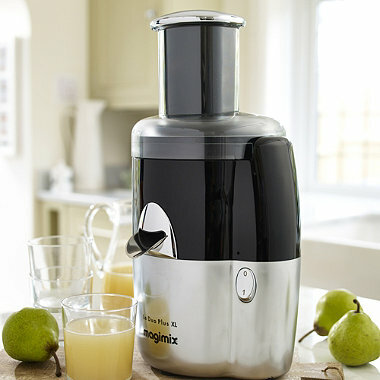 Unlike some juicers it can effectively juice soft fruits like bananas and turn cooked vegetables into a jus or puree. It can take large pieces of fruit through an extra-large feedtube, minimising the time it takes to juice larger fruits such as grapefruit. The 400 watt motor is covered by a 20-year guarantee and all removable parts are dishwasher safe and protected by a three-year guarantee. Cleaning is made easier by a shaped spatula for easy pulp removal. It also comes with a recipe book to get you started on vegetable purees and healthy smoothie ideas. 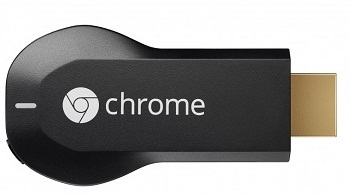 Chromecast is an incredible device which lets you wirelessly ‘cast’ (stream) content from your laptop or mobile onto your TV screen via HDMI. It can stream video via apps, including Netflix and YouTube, but can also stream an open Chrome browser from your laptop or phone, meaning any content on the internet can be enjoyed on your TV screen without the need for an unsightly cable. Essentially it turns any TV into a Smart TV, and for such a low price, that’s a bargain. Brilliant quality speaker, but real quality is in the wireless features – can stream music from many devices over Bluetooth or Wi-Fi and play music anywhere in the house. Combine multiple speakers together to use as a hifi system, or keep speakers in different rooms of the house to stream music from a single device to each speaker. 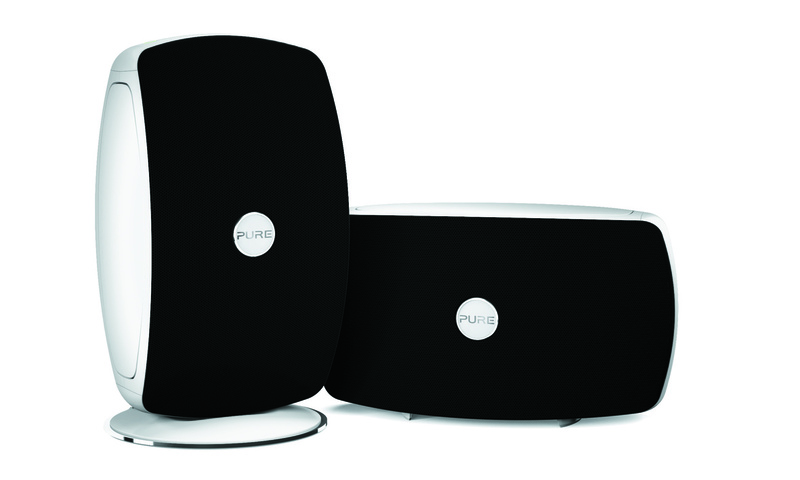 Can use any streaming service with the speakers – Spotify works perfectly, and can even use iPlayer to watch shows on your phone whilst playing sound through the Jongo. Can even control volume from phone just using the normal volume control buttons. Seamless streaming make the Jongo T4 a step in the right direction for wireless speakers and music streaming in the home. This 65” Samsung TV is arguably the most innovative in the market in terms of the features it offers. It might be the most expensive item on the list, but Samsung has developed it to be future proof, as it can update to be compatible with future upgrades to UHD quality. 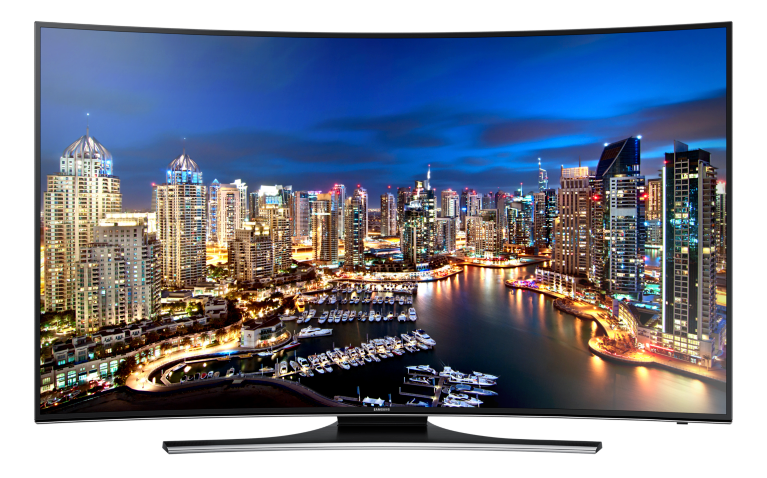 The Smart UHD TV is wide-angled and curved to enable optimum viewing with a wider picture and clearer images. It also up-scales non-UHD sourced video content to near UHD-level quality, even converting DVDs to an almost ultra high definition level. Other features include the ability to switch between screens with ease, for example to pause a film and browse the web to find out more information on an actor before switching back. It also has voice-activated browsing which means users can quickly find out whether it’s going to rain by asking their TV. As a Samsung it also boasts Samsung connectivity to stream content from a Samsung tablet or smartphone. It’s arguably the most immersive TV on the market – if you love movie watching and want a real quality experience, then this is the perfect choice. Historically, sporting personalities have proved the most successful, though there are exceptions. The most memorable and longstanding endorsements involve a great match between the values of a brand, the quality and type of product, and the right celebrity face to champion it. For example, Michael Jordan and Nike created possibly the founding father of the “mega” celebrity endorsement when they teamed up in 1984 and Gary Lineker’s long-term association with PepsiCo and their Walker’s crisps brand in the UK works so well because both the brand and celebrity are down-to-earth and originate in Leicester. Outside of sport, George Clooney and Nespresso are such a good fit because both have an air of sophistication and suavity which neatly complements the other. Meanwhile, badly thought out endorsements have the potential to negatively impact a brand. However, there’s a new breed of celebrity endorsement that goes beyond these examples of the traditional transient coming together of a celebrity and brand. It has the power to completely transform the performance of a brand, without sacrificing any of the equity or integrity of the celebrity. By evolving beyond paying a celebrity for their involvement alone and instead giving them a voice and, more importantly, a stake in the product, stronger ties are formed between brands and celebrities. Simply put, celebrities will be more willing to get involved with a brand partnership if it helps raise their profile and ultimately their bank balance. It’s not a new phenomenon – one of the best examples of this kind is the George Foreman Grill, which has sold over 100 million units for Salton since 1994, with Foreman taking 45 per cent of the profit. 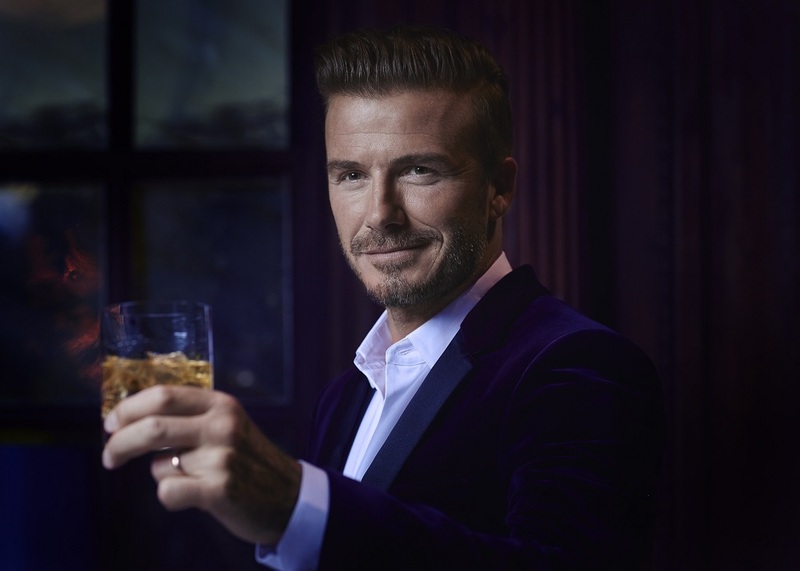 Recently, in addition to his already successful partnership with H&M, David Beckham teamed up with drinks brand Diageo to launch Haig whisky, aimed at people who don’t think they like whisky. This is a shrewd bit of branding, an icon to many who imitate his style, many consumers might not think of David Beckham as someone who likes whisky but think again, the stylish Millennials as portrayed in the high profile Guy Ritchie directed ATL may make you change your mind – or at least try it. Interestingly, this new model of brand partners and ambassadors has even spread beyond brands such as Rimmel with Rita Ora, but also to the high street; look at the aforementioned H&M collaborations, Dorothy Perkins with Kim Kardashian, and Top Shop with Kate Moss. So when David Gandy and M&S announced their partnership, many industry jaws dropped. To most, M&S pants conjures images of Middle England, and perhaps middle-aged men who aren’t that interested in fashion but want reliable, quality underwear to wear. But by going into partnership with David Gandy, M&S has made a huge statement. It’s potentially transformative for its menswear section and, more specifically, consumer perception of the M&S brand globally. David Gandy isn’t just the model face on the posters and adorning buses, he also had an active role in the design of the new range. By being involved in the product development, he will undoubtedly gain from their sales, clearly a strong collaboration. Some of the UK media commented that it risks alienating some of M&S’s core market, but to me it’s obvious that by forming such a daring partnership with arguably the world’s most recognisable male model, M&S are targeting a new demographic by taking the brand into Calvin Klein territory, opening the door to a much younger male audience and perhaps those men who still have their underwear bought by their significant other. Gandy and M&S may well have just pulled off the most surprising and profitable celebrity endorsement of the year, the benefits of which will no doubt extend across many categories and territories.